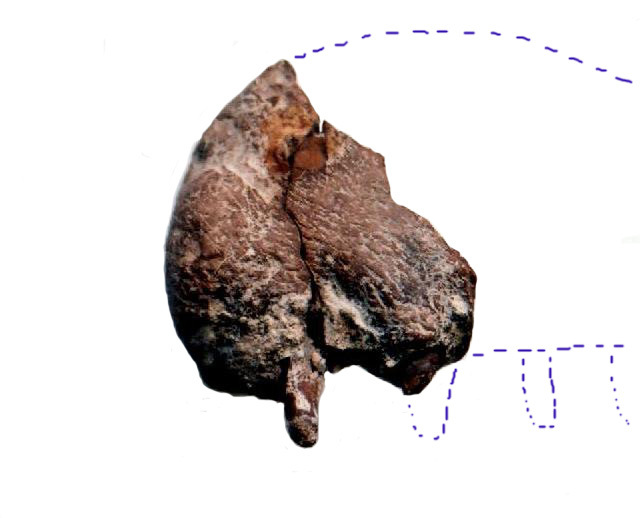 Free Cretaceous Images to download. Right click on the image and "save target as" to your computer. 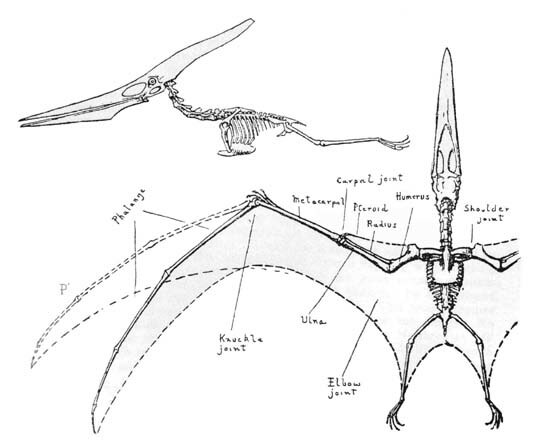 Pteranodon Diagram from Hankin and Watsons 1914 paper on Pteranodon flight. 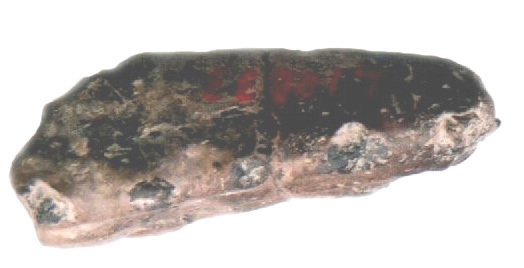 Crushed Humerus from Pteranodon In the Natural History Museum, London. 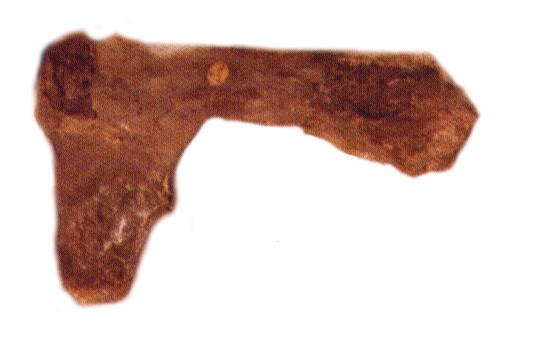 Cervical (Neck) vertebra from Quetzalcoatlus in the Paris Natural History Museum. The McCready Flying model of Quetzalcoatlus from 1985. 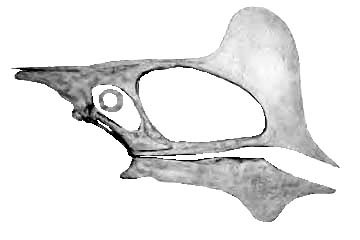 Reconstruction of the skull of Dsungaripterus weii in the Beijing Natural History Museum.